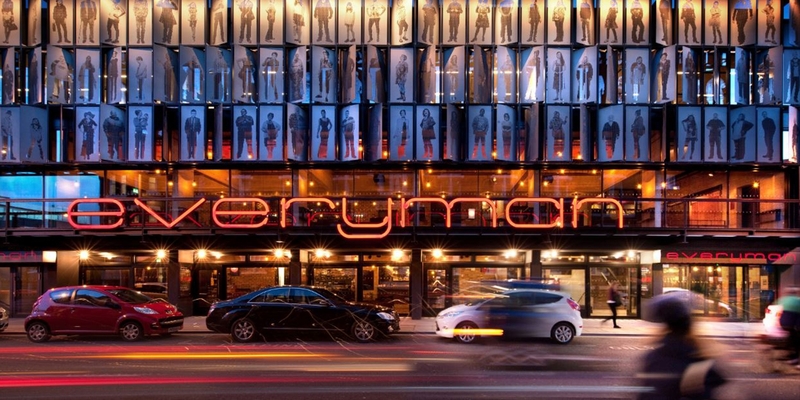 Situated on Hope Street, between the two cathedrals, the new Everyman opened in March 2014 to great acclaim from audiences and critics, winning the 2014 RIBA Stirling Prize for architecture. Accessible and environmentally sustainable, the new theatre combines the trademark wrap-around auditorium and basement bistro with many new facilities. The Everyman is easily accessible by bus, train, car and City Bike. Since we’re striving at e&P to be a greener business, we hope you’ll consider the impact of your travel when you visit.